Our STEM Fair (Science Fair) is now in full swing. All grade levels have been hard at work thinking like scientists, asking questions, hypothesizing (predicting answers), researching, experimenting, collecting data and observations, analyzing results, drawing conclusions, and sharing their findings on project display boards. Kindergarten through Second Grade students are doing class projects with their teachers, Third Grade students are working on small group (2-5 people) projects in their classrooms, and 4th and 5th grade students are working on individual projects at home with guidance from their parents and teachers. 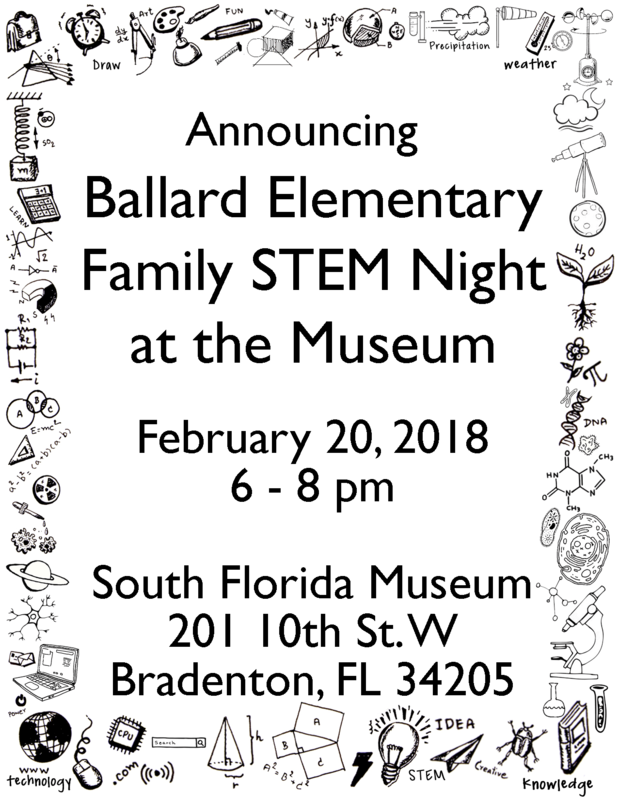 We will be showcasing our STEM Fair projects this year at our Ballard Family STEM Night at the Museum. This event will be held on Tuesday, February 20, 2018 from 6-8pm at the South Florida Museum downtown. This is a FREE night at the museum open to all Ballard families. Each grade level will have an activity table with a STEM challenge that students can participate in. 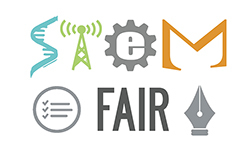 The Ballard STEM Fair (Science Fair) Committee has been hard at work planning the event for our families, so we cannot say, just yet, what the activities are. Just know they will be fun! And there will be prizes, as well! Each student will receive a passport to use at each of the activity tables. Collect stickers at each of the tables, turn in your passport, and enter to win a cool STEM related prize, like maybe a stomp rocket, or magnetic slime. 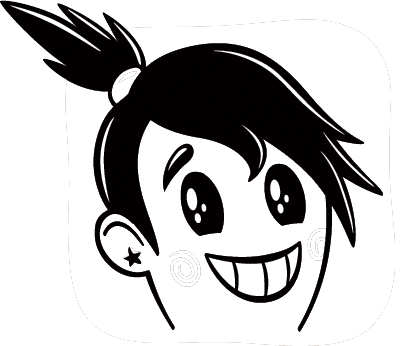 Science Buddies has a whole section dedicated to elementary STEM fair projects ideas and project guides, with a nice built in wizard to help you find just the right project or topic! Education.com – has over 2,000 science fair project ideas set up in a database similar to Pinterest boards.